Want your candidates to ‘live the brand’? Your careers website is one of the tools in your armoury to attract the right talent from the start; your window to the world of great candidates. It has to entice, engage and immerse the candidate in your employee brand to ensure that you attract the perfect fit for your brand. At Octane we have a rich combination of our own perfect candidates who can work with your brand to create a truly jaw dropping careers site; creatives, geeks, planners, code bashers, copy writers and more… we’ve got the right mix of voodoo. With our design team we start any project by understanding your brand. What makes it unique? Its USP’s as well as its ESP’s. What is your employee value proposition and how is this bourn out in real life? 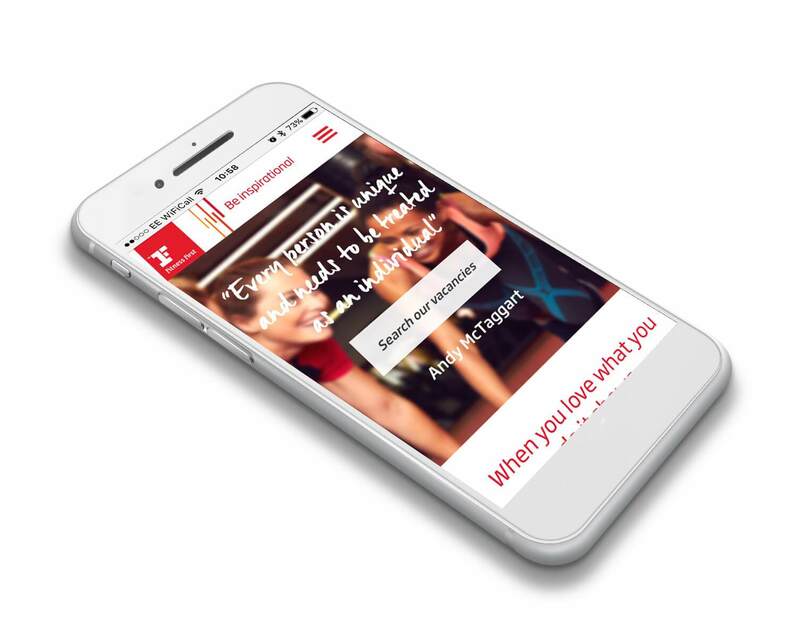 With a combination of consultancy and design expertise, we look to create a site that reflects the true experience of being part of your company. This can be in terms of tonality of copy, imagery, and promise. Don’t go to the Oscars wearing your pyjamas… or do, it’s up to you. Whoever you are and whatever your look and feel we can get under the skin of your brand. 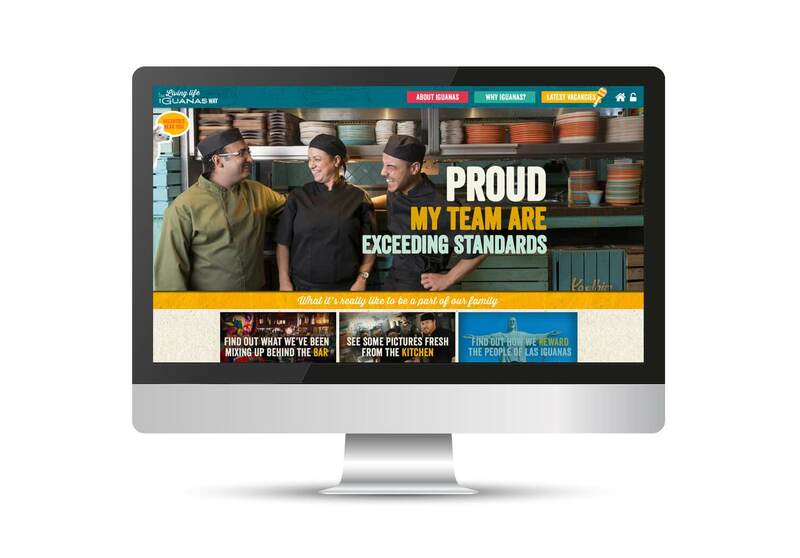 The design of your careers site isn’t just about placement of videos or images, it’s about your employee brand proposition and how this is presented. 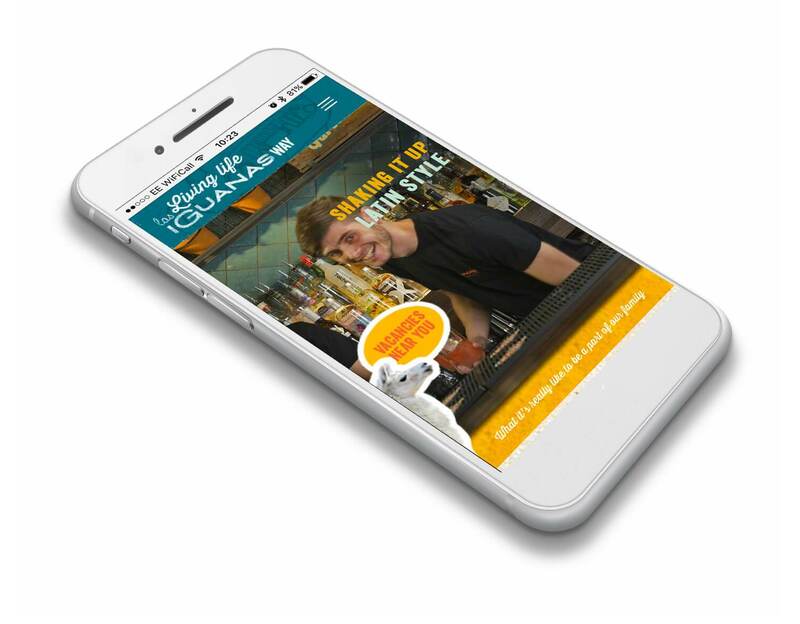 At Octane we can help you to create content that gets people excited about your proposition, and encapsulate your brand personality in a video, image or graphic, as well as with beautifully written copy by our very own Miss Fox. With a clear understanding of your brand, we can then get to work coming up with designs that will differentiate you from the competition. We will assign an account manager to work with you and manage the whole process from concept to finished site, ensuring that the budget and timings are met. If you’re not on Facebook, go home. Just kidding. But really, embrace the opportunity to throw your net as far as possible. A clever and relevant social media strategy, that is well executed can be a successful tool in attracting candidates, and the right ones for that matter. Our team of PR experts are hot on social; Facebook, Twitter, Linked In, Instagram… you name it, they’re all over it. What people are saying about your brand online is important in attracting, or even deterring candidates. Positive, believable and real content is key to helping achieve this. Pushing your content out consistently is something that our sites can achieve. Linking with your own ATS or ours is very easy with our API. 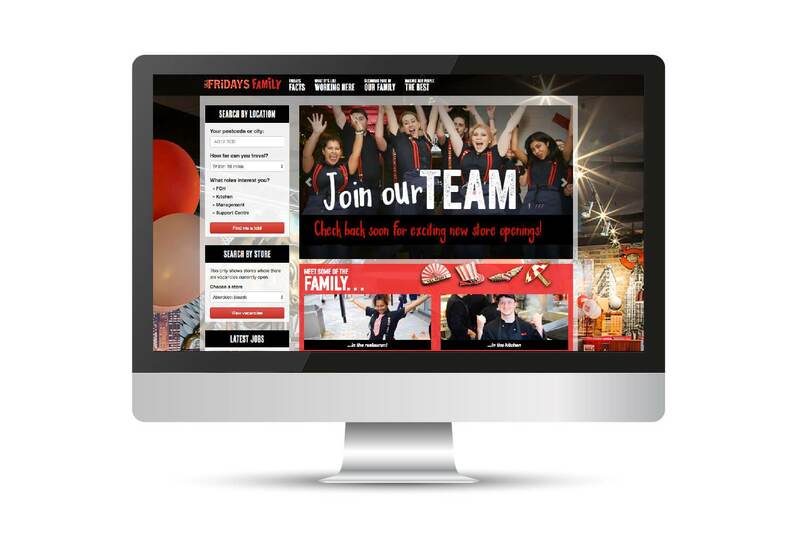 Latest jobs, job search and reminders all can be added to your site. We optimise every site we create to ensure that search engines will find them. To do this we build a strong content management system (CMS) that’s easy to use, so once your website launches, you can add and update your content whenever you need to. Tools such as keywords, meta-tags and content readability are a standard part of our service. If you want it, we can set up Google Analytics to monitor and report on your site performance and provide additional advice on how to drive more traffic your way. 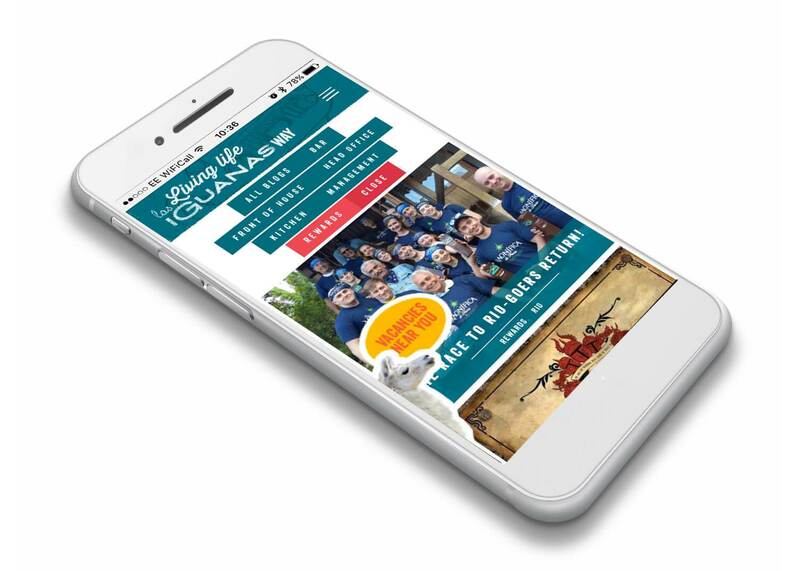 Our sites are all mobile responsive… with more than 50% of applications happening via a mobile device, this is essential.